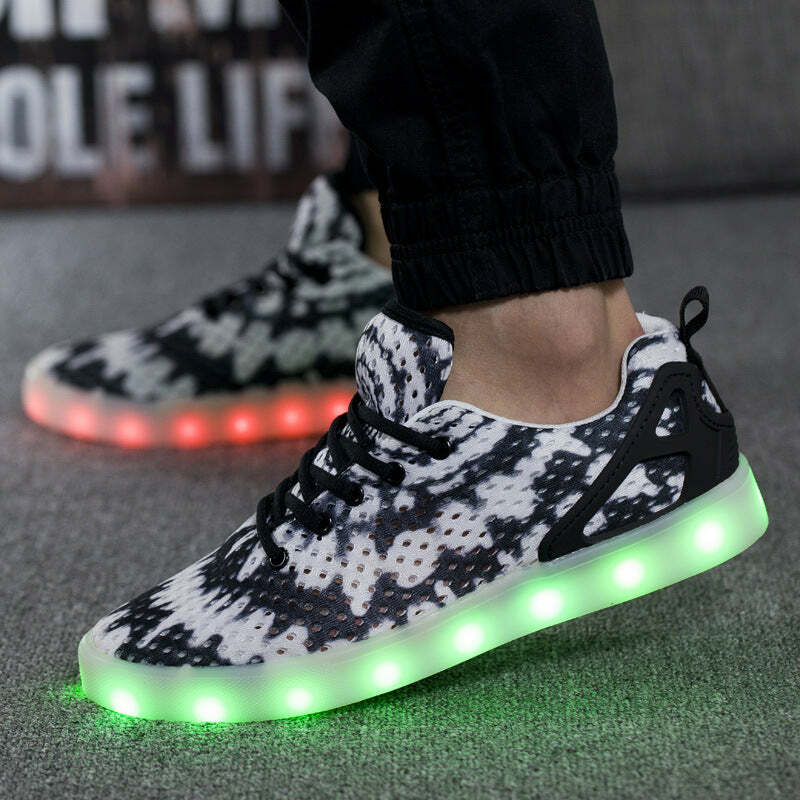 Today my Firefly Led Shoes Black arrived, it has been a very fast dilivery, in only 10 days they came to my doorstep in Belgium!!! 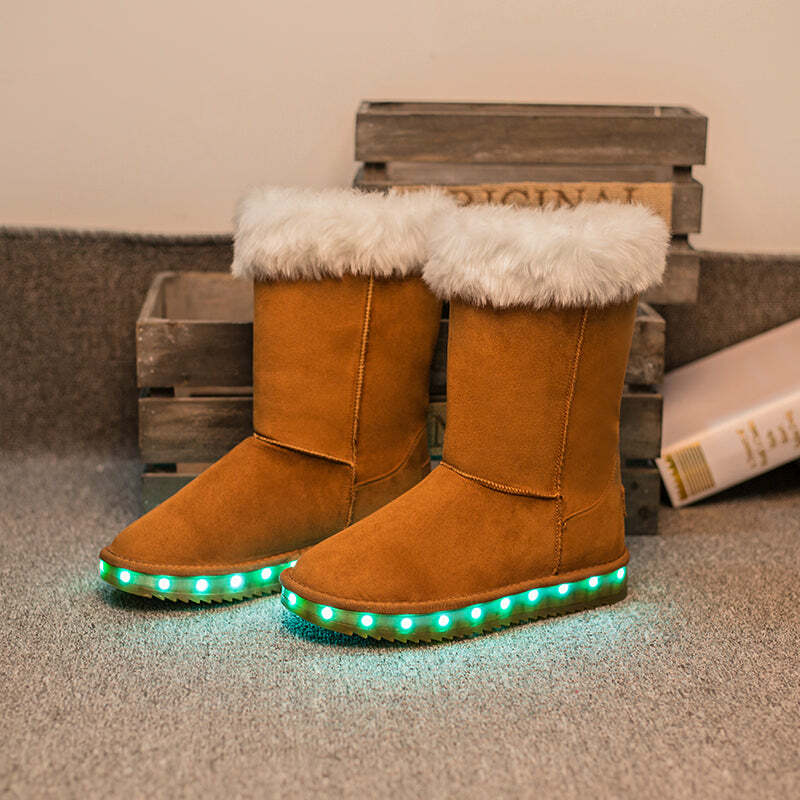 I bought one size bigger than normal just in case….well these shoes fit very well, very comfortable and they look absolutely marvelous, they are so very beautiful, i cant wait untill its dark to wear them. One thing i want to say, the packaging could be much much better, it was just a ripped out of each other box, without a roof and a piece of plastic overtaped so the shoes and 2 extra batterys would not fall out on their way, it’s a miracle the 2 batterys where still in the package because both sides of the package where just open…..i have been lucky everything arrived very fast without any damage. 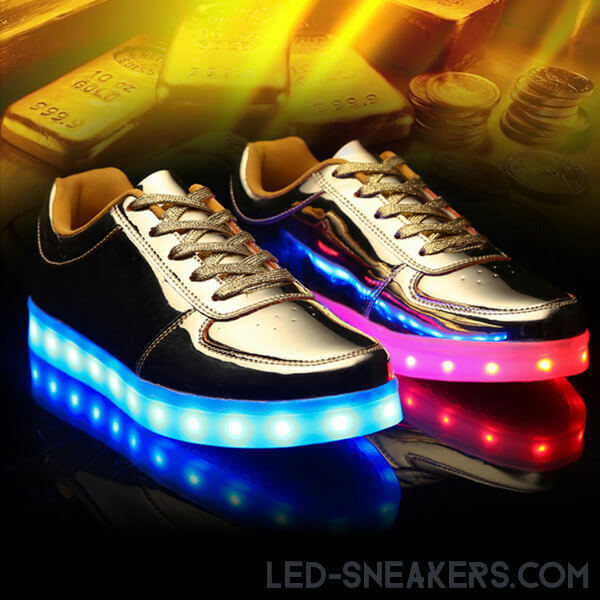 I want to give a 5 star rating because the shoes are really amazing and for the fast dilivery!! 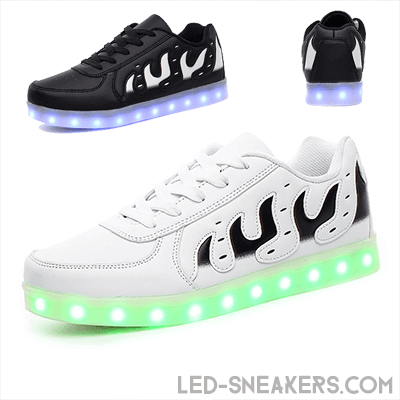 Thank YOU very much LED SNEAKERS You Diliverd a very beautiful product, i am really very happy with my Firefly Led Shoes!!! Thank You!! 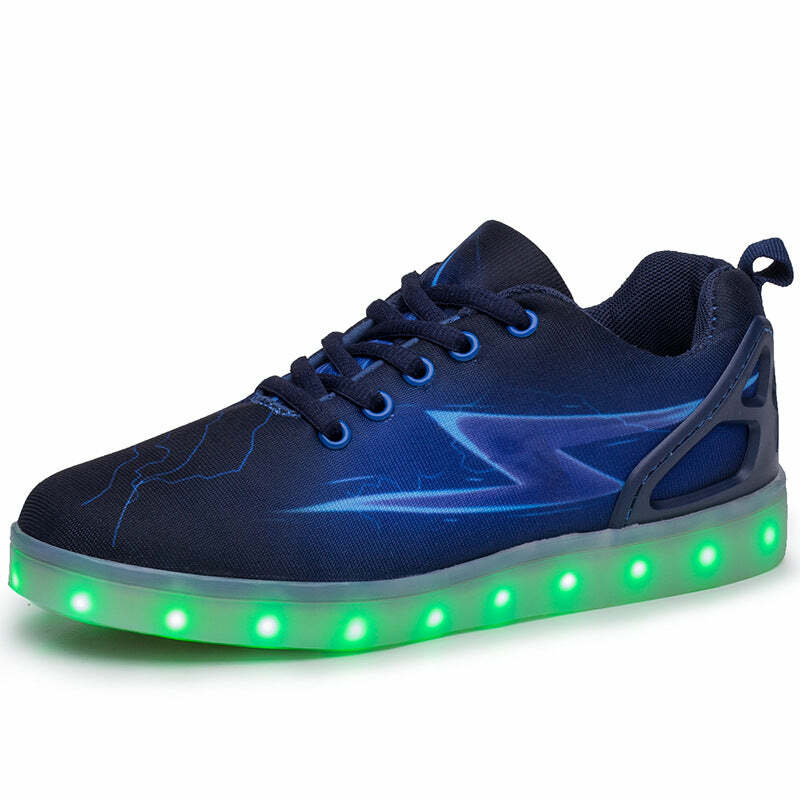 Today my Firefly Led Shoes Black arrived, it has been a very fast delivery, in only 10 days they came to my doorstep in Belgium!!! I bought one size bigger than normal just in case….well i’m glad i did it, these shoes fit very well, very comfortable and they look absolutely marvelous, they are so very beautiful, i cant wait untill its dark to wear them. 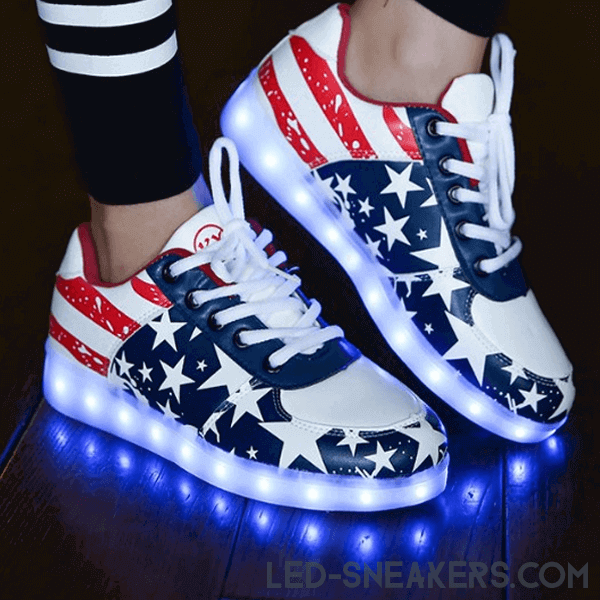 I want to give a 5 star rating because the shoes are really amazing and for the fast delivery!! 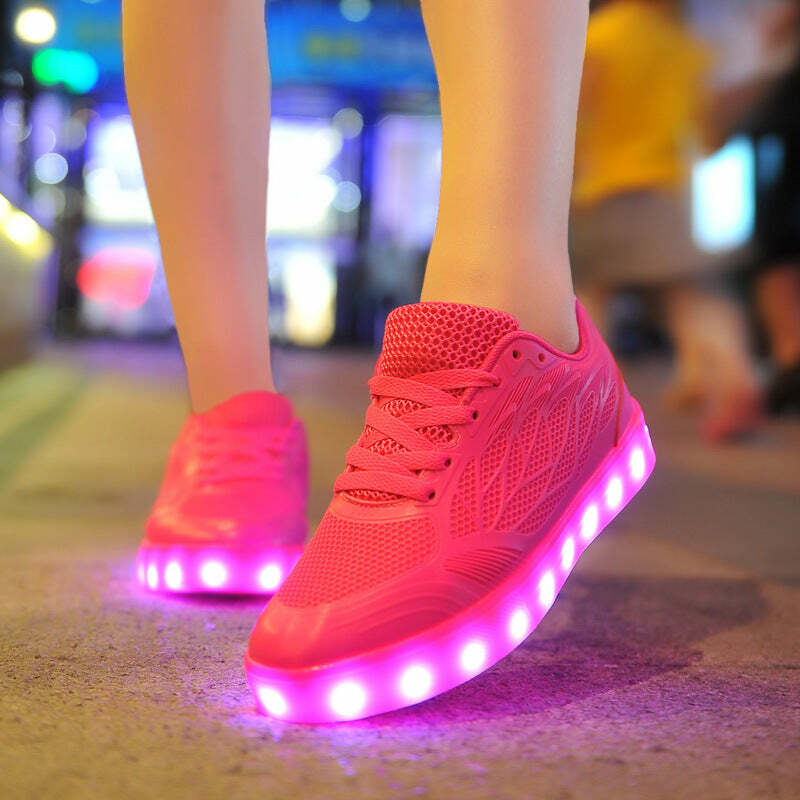 Thank YOU very much LED SNEAKERS You deliverd a very beautiful product, i am really very happy with my Firefly Led Shoes!!! Thank You! !